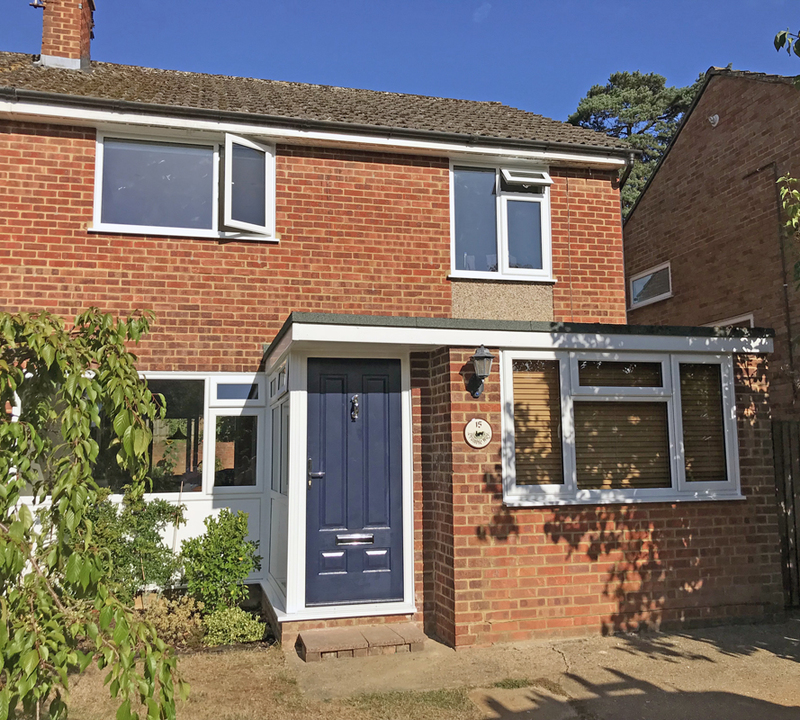 Alex Dobson Windows and Doors Ltd completed this project in Send Marsh in early August 2018. 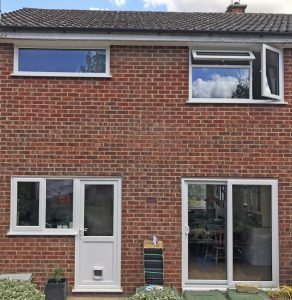 All the windows and doors were replaced in A-rated white uPVC. 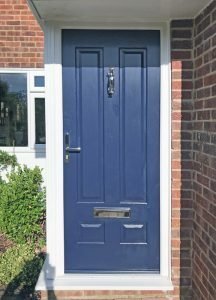 The front door is an Solidor Edinburgh solid, composite door with classic letter plate and premium doctor door knocker in chrome. 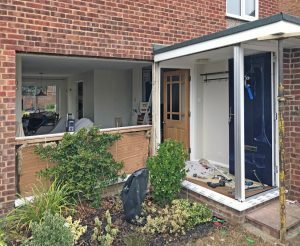 An inline patio door fitted was installed at the rear of the property. As requested by the customer, we fitted a cat flap for them. 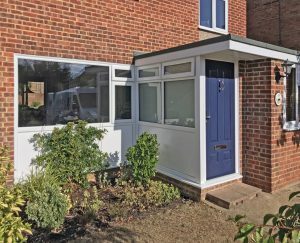 It’s the little touches like the cat flap that make refurbishment projects like this one very satisfying for both our installers and the customer.